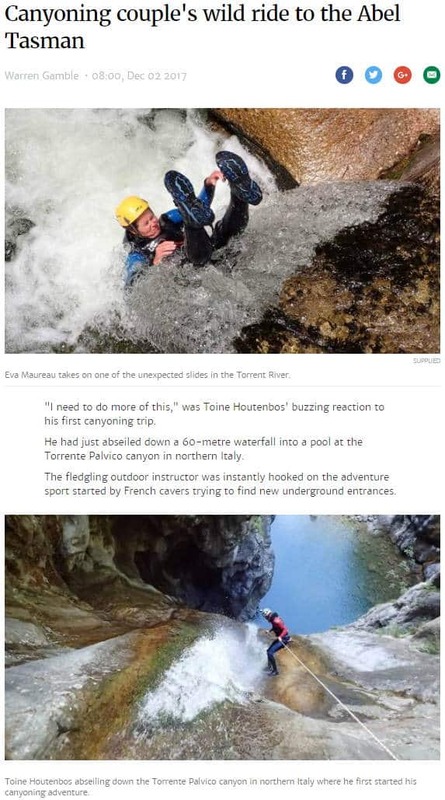 We recently met with Warren Gamble from The Nelson Mail for an in-depth interview to find out how we got into canyoning growing up in a country without any mountains, let alone canyons. Warren ended up writing this amazing article. Click below to read the article featured on Stuff. The exposure we are getting from the Awards is exceeding our expectations. Here is another fantastic write up on the award and our business. 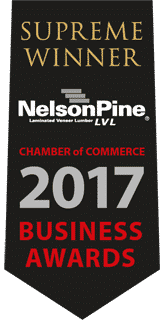 Many thanks to the team at Nelson Tasman Chamber of Commerce and all the sponsors. 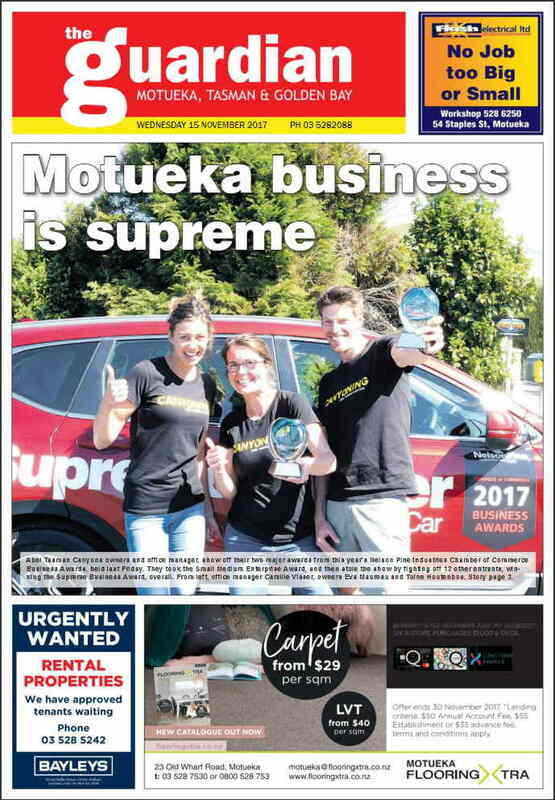 We just wanted to share this article that we featured in the Nelson Mail and Stuff. Toine, our managing director talks about how the canyons he discovered in the Abel Tasman National Park were a bit of a fluke. 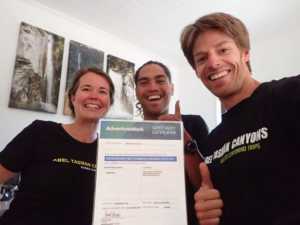 We were honoured enough to enjoy the evening alongside some other entrants who are operators that also provide just as exciting adventures within the Abel Tasman National Park: Abel Tasman Sailing Adventurers, R&R Kayaks and Wilsons Abel Tasman. To read the full article follow the link HERE to the page featuring on Stuff website. We made it on the front page of The Guardian! 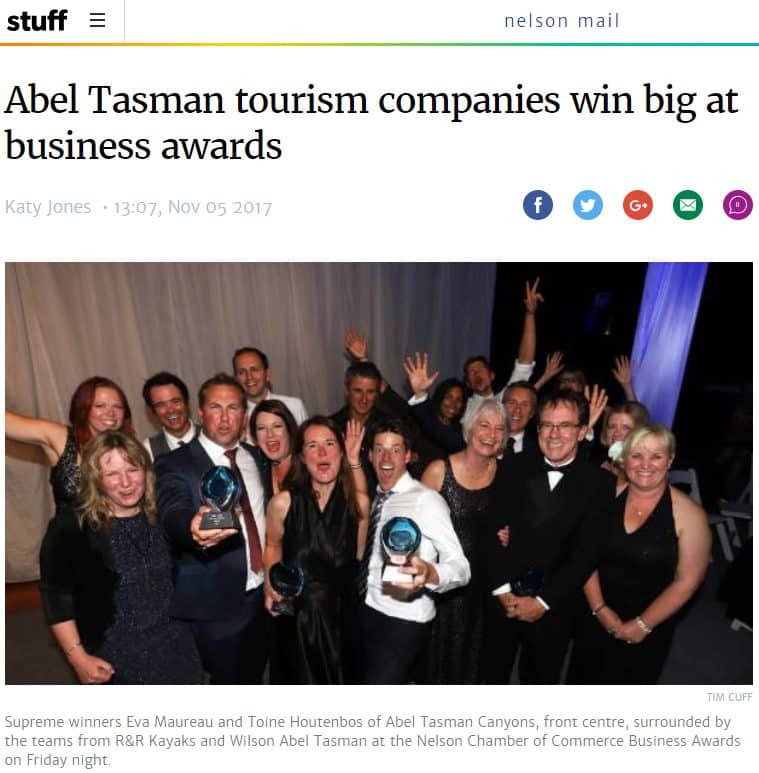 After winning the Supreme Business Award and the Small Medium Enterprise Award at the 2017 Nelson Industries Chamber of Commerce Business Awards, Abel Tasman Canyons featured on the front page of The Guardian. If you’re interested grab a cup of your favourite tea and check out the online link HERE to the full article below (yes you can read the newspaper online these days!). 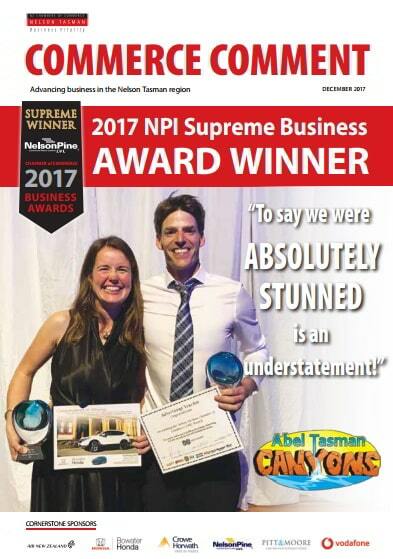 As many of you may have already heard Abel Tasman Canyons won the Nelson Supreme Business Award at the 2017 NPI Chamber of Commerce Business Awards!! 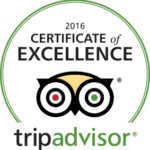 What an honour to have our business recognised by the judges in this way. Thank you to the Nelson Tasman Chamber of Commerce for hosting a fantastic show and organising these awards. Take a look at the moment we found out we had won (excuse the quality of the video). We’re very pleased and proud to have passed our second full safety audit. Our Operations Manager Lee den Haan did an amazing job working together with the auditing team to guide them through our Safety Management System. 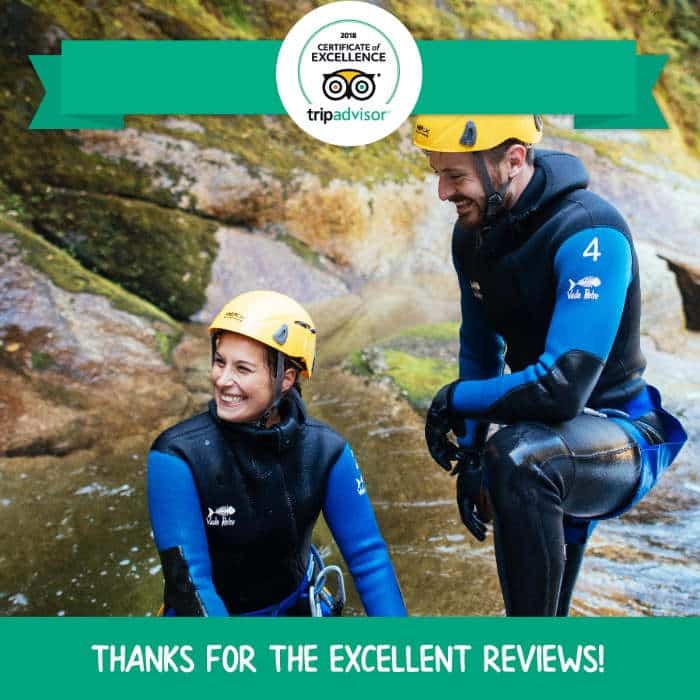 They were very impressed with our systems and the way we guide people down our canyons, providing all of our customers with a fun, challenging and safe experience. A big thank you to Lee, the Abel Tasman Canyons crew and the AdventureMark team! Rankers Awards 2016 – Canyoning Category Winner! 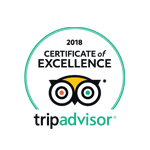 We’re so excited to be judged by the most important critic of all – the traveler. 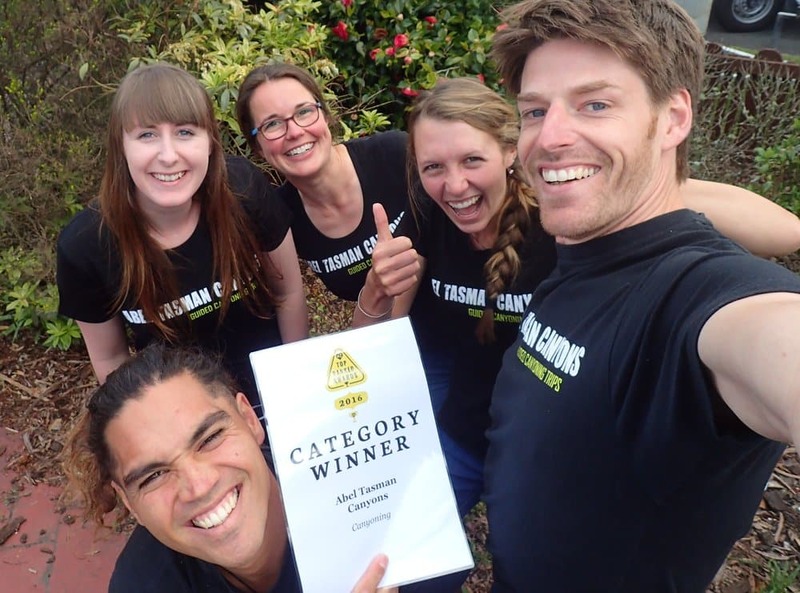 They decided that we are the Canyoning Category Winner of 2016! Super proud of the team. Ka Pai everyone! In the TOP 10 of all activities on the South Island! All the hard work is paying off! We’re now in the top 10 best activities (out of 727) on the South Island according to Tripadvisor!